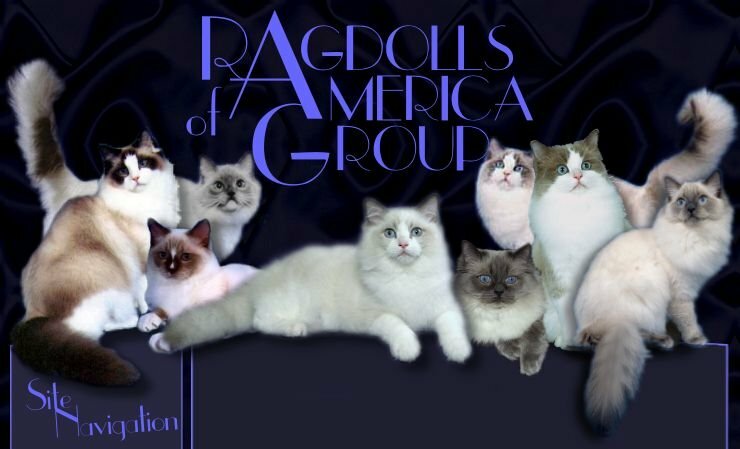 If you would like to link to Ragdolls of America Group please choose a banner below right-click and "Save As" to your own hard drive, upload to your web site and link it to http://ragdollscfa.org. Thank you! 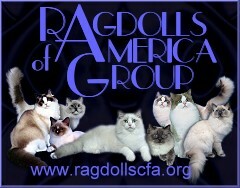 Here is the code for the banner above that you may copy and paste into your web page where you want the banner to show.